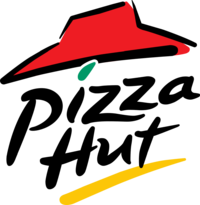 The best food service in the Valley keeps getting better, with the addition of Pizza Hut Pizza to the lunch menu. 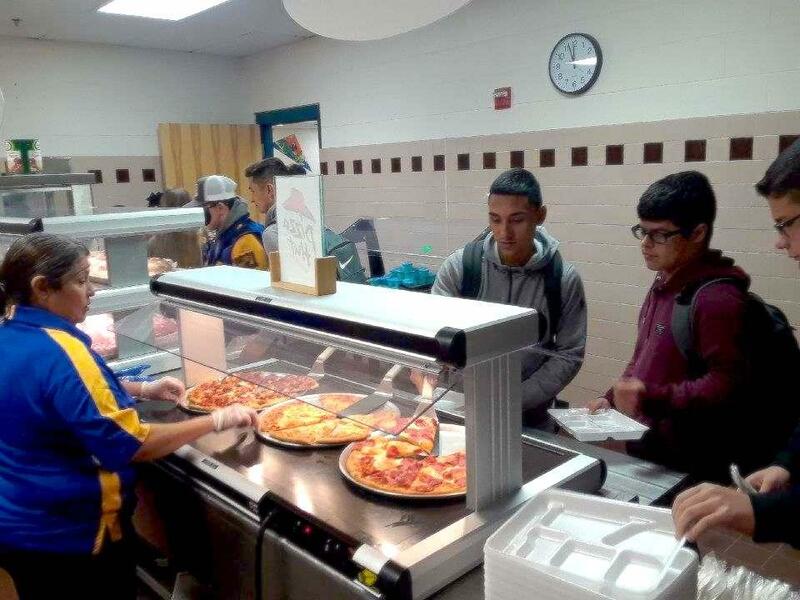 Since the beginning of this month, students have had the option to choose Pizza Hut pizza as their cafeteria lunch entrée. 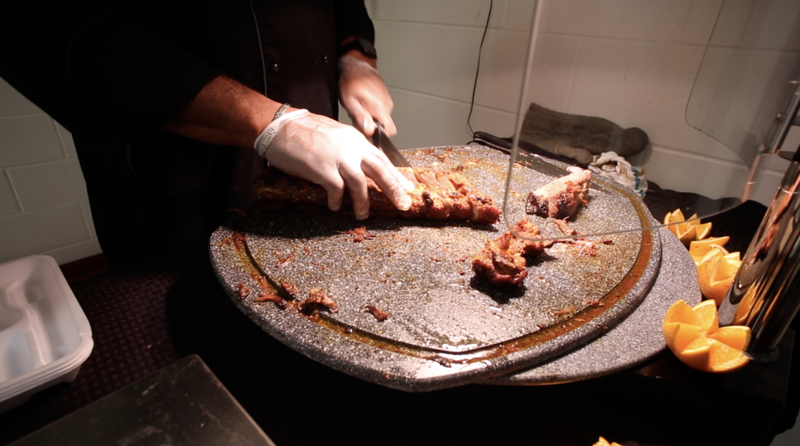 “I’ve had a chance to try it, and I think it tastes amazing!” said Raymondville Early College High School Sophomore Jayden Brooks. Research has shown that students that eat breakfast and lunch regularly perform better in the classroom and in extra-curricular activities. 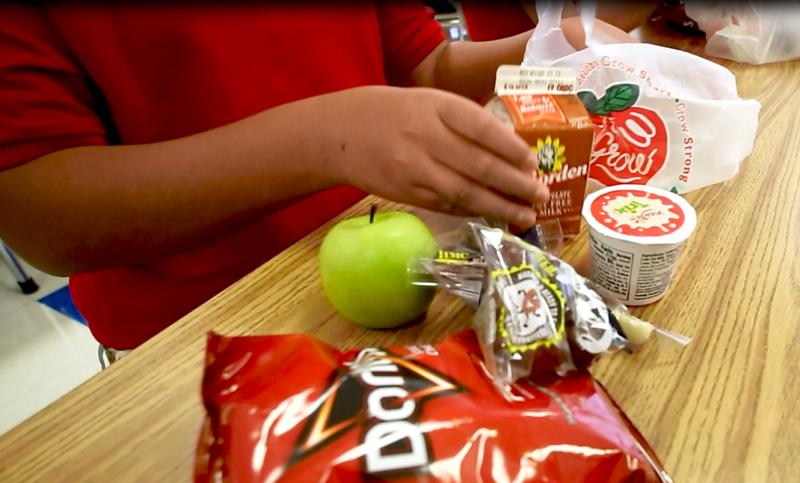 A full-meal supper program was introduced in the fall, and the district now serves up to 1000 supper meals each day. According to the Rio Grande Valley Food Bank, more than 50% of children in Raymondville are living below the poverty level, and the estimated 1 in 5 children experience food insecurity. “For these students, and for our students staying late for band, athletics, and tutoring, our supper program makes a difference,” stated Assistant Superintendent Benjamin Clinton. 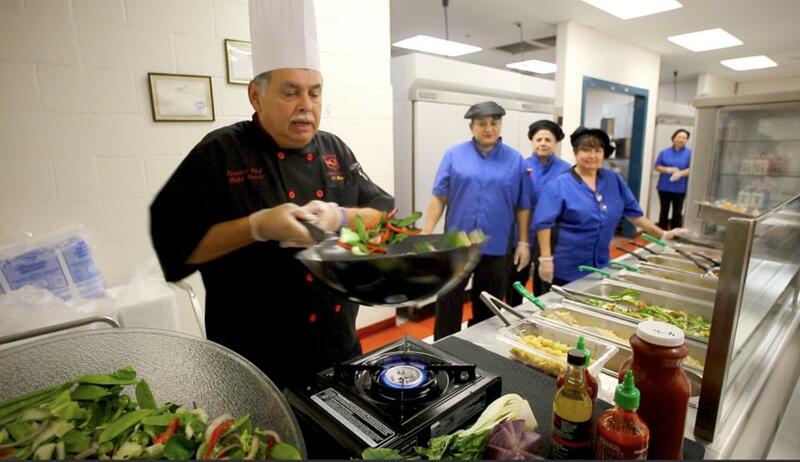 Athletic Director Frank Cantu described how the supper program benefits students, “Students in Raymondville have every opportunity to be engaged. We have students who participate in the athletics last period, attend tutoring or band practice after school, and then go to the Ag building to work on a project or come back for practice in the evening, whether it’s soccer, track, baseball, softball, powerlifting, or golf. A full supper meal after school gives them the nutrition to be able to stay focused and perform.